Explore how to use narrative-based models to strengthen your professional voice, better communicate who you are and what do you as a transformative language artist, and further shape the emerging field and practice of TLA. TLA practitioners, artists, activists, facilitators and scholars, we're often asked, “What's Transformative Language Arts?” In this class, we'll hone our abilities and build tools for communicating both the effectiveness of using the written, spoken and sung word for personal and communal change, and the specifics of our individual and community TLA work. Especially when working with people and cultures whose narratives are invisible and silenced, this kind of communication is particularly important to foster a new world of possibilities for healing, creativity and voice. Such models also lift the TLA profession and the reputation of the great people doing good work in the world. 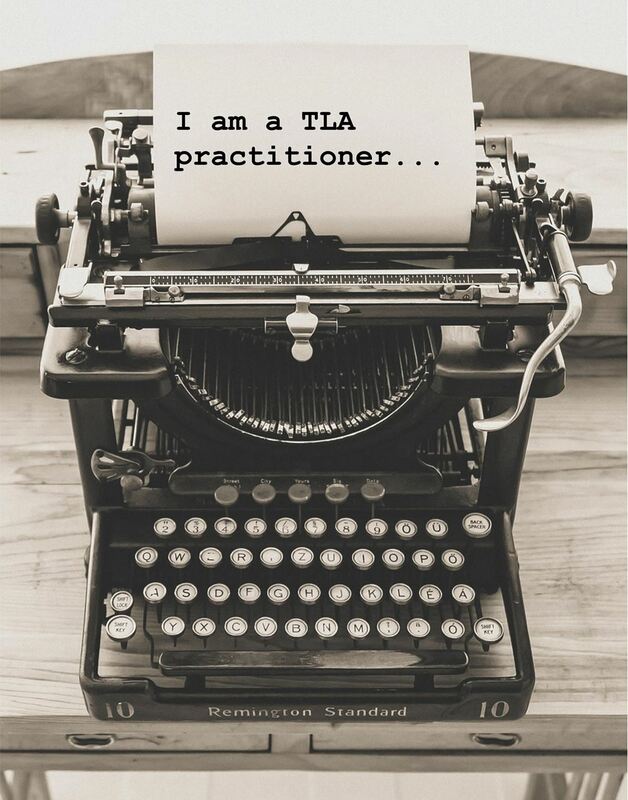 Yvette will use her TLA inspired model to offer practical “how to” guidance that strengthens the profession, helps you establish an expert voice, and better creatively showcase your work for a variety of audiences and uses. This course provides a framework of three anchors for promoting your TLA skill and expertise: Scholarly Personal Narratives, Authoethnography, and Story Branding. If you are imagining a way to effectively and passionately convey your the whys, whos, and whats of your practice and to market yourself effectively, this is the course for you. In a nutshell, this course will guide participants to succinctly name: This is my body of work. This is who I am. This is who I work with. Prepare templates for Interviews on radio, podcasts and television. Participants will reflect on and write a high level overview of their TLA theory and practice suitable for publication in order to make an impact and advance TLA’s reputation in the field. The framework used to write their overview can be repeated in writing about more detailed TLA research and practices. Using a story branding process, participants will build a narrative model for marketing and branding themselves and creating a story profile for their target market. Week One: Introduction to Turning TLA Practice and Theory into Scholarly Personal Narrative, Autoethnography, and Story Branding: This week, we'll explore who we are, what's our TLA practice, and our goals for the class as well as learn more about various forms of sharing our TLA work in publications, for our livelihoods, and for many manner of lifting up the field of TLA while enhancing our own work. Week Two: Elements of Scholarly Personal Narrative: By building a Scholarly Personal Narrative practice, we can turn our experience into stronger and deeper work in our communities for social and individual change. We'll also discuss how strengthening how we can tell our story can speak to our wider goals in terms of our art, livelihood, and callings. Week Three: Diving Deeper into Scholarly Personal Narrative: Through sharing feedback with one another, we can further enhance how we convey our work, experience, goals, capacities, and vision. Week Four: Autoethnography For Speaking to Your Story and the Cultural Story: Autoethnography is a methodology and emerging tradition of creative non-fiction for writing holistically about our experience and work in the world while also describing the cultural context of that work. This week, we'll learn more about how to create powerful creative nonfiction in service of building authoethnographic work that helps us see the larger world view and deeper meaning of our work. Week Five: Diving Deeper into Autoethnography: We'll share feedback with one another in an effective and guided way to help us further develop our authoethnographic writing which, in turn, can help us create publishable works of scholarship and vision. Week Six: Build a Framework for Story Branding: By immersing yourself in Story Branding – a marketing approach to differentiate who you are, your target audience, and the work that you do – you can better communicate our experience, goals, and vision for our community, publications, and the business of making a living through TLA. We'll build Brand Stories, and from there, ripple out to speak to target audiences and potential communities. Week Seven: Putting Together Your TLA Marketing Profile and Documented Body of Work: We'll wrap up this class by creating a portfolio of our work for marketing and publication, including a marketing profile, bio, Story Branding material, Scholarly Personal Narratives, and Autoethnography work. We'll also identify potential TLA scholar-practitioner projects, publishing opportunities, and next steps. This online class is for facilitators and practitioners (whether you're a writer, storyteller, performer, activist, educator, healer, or community leader) wishing to creatively document your work; craft strong writing of your background, experience and offerings for your print and web marketing materials; and create various form of TLA scholarship centered on your story and vision. This online class works well for individuals wishing dedicated time to write about their storytelling, personal narrative, and narrative storytelling based facilitation practice. This course will help participants write about their practice from a creative-scholar-based framework, and learn how to establish their “brand” and marketing through stories. Participants can expect to spend 3-6 hours a week in an online format checking out posted resources, assigned readings, brief slide presentations, sample writings for discussion, and templates, creative prompts, and exercises to initiate writing. Participants will receive and give strengths-based and positive feedback when responding to peers’ work. 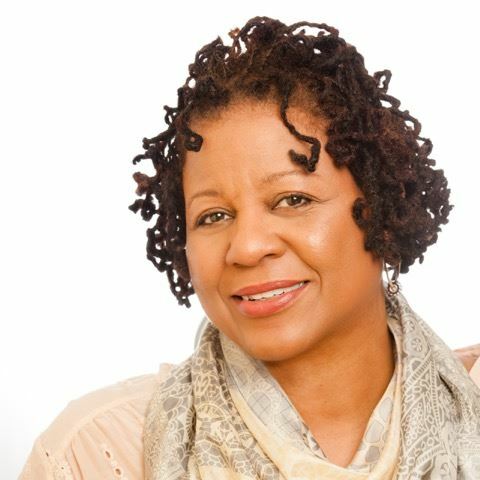 Yvette Angelique Hyater-Adams, MA-TLA, Principal and Chief Storytelling Officer at Narratives for Change: I am a writer, teaching-artist, and transformative narrative coach. Currently, my research and writing projects center around analyzing personal experience for women and girls to understand their cultural realities. This social action writing confronts pressing issues that women and girls face, and I publish as research reports, journal articles, book chapters and on blogs. In addition to my writing projects and teaching creative and expressive writing, I help leaders and teams embrace transformative change using narrative models that promote transparency, positive reframing of language, and from a strengths-based philosophy. My history includes deep experience and training in applied behavioral science and mindfulness-based practices. I have a strong business background as Senior Vice President and corporate banker heading up a change management strategy division; as President, and Chief Executive Officer for a boutique change management consulting firm, and as President of a non-profit education institution for adult experiential learning and professional development. I get to help people rescript how they live and work in the world, so every day is a great day with words.